Paris offers a variety of museums that focus on the sciences, and most are highly interactive—great for children. 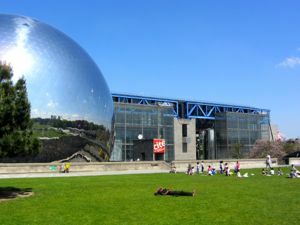 Both kids and adults will love the assortment of science-related museums in Paris. Most have been updated in recent years and offer excellent interactive experiences that are both fun and educational. 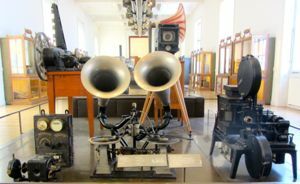 Projectors and recording equipment for early "talking pictures," at the Musée des Arts et Métiers. Above, Cité des Sciences et de l'Industrie, Paris.